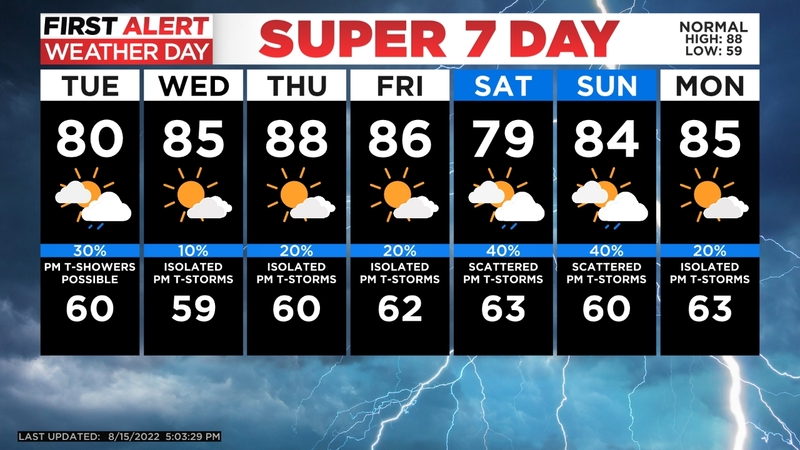 DENVER (CBS4) – A large weather change is working it way into our region with several days of cooler weather on the way. For some of us it will also be wetter than normal. By tonight and early Thursday we’ll see widespread showers and even a few thundershowers. Snow may fly above tree line but any accumulations will be minor. Friday into Saturday will be fairly quiet but cool as we await our next storm. 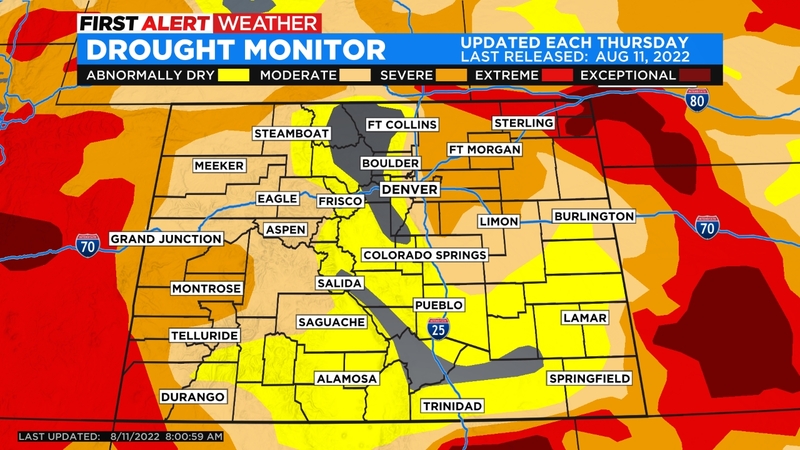 This one will bring much colder air, a decent shot of snow to the mountains and foothills, as well as a chance for a chilly rain to Denver and the plains. By early Monday morning we could see snow flakes mixing as low as 5,500 feet! Then Sunday another chance for rain will develop just as the Rockies return home to take on Milwaukee in Game 3 of the NLDS. We’ll keep you posted! Ashton Altieri is a Certified Broadcast Meteorologist. Watch him on the CBS4 Morning News weekdays from 4:30 a.m. to 7 a.m. Connect with Ashton on Facebook and on Twitter @AshtonCBS4.